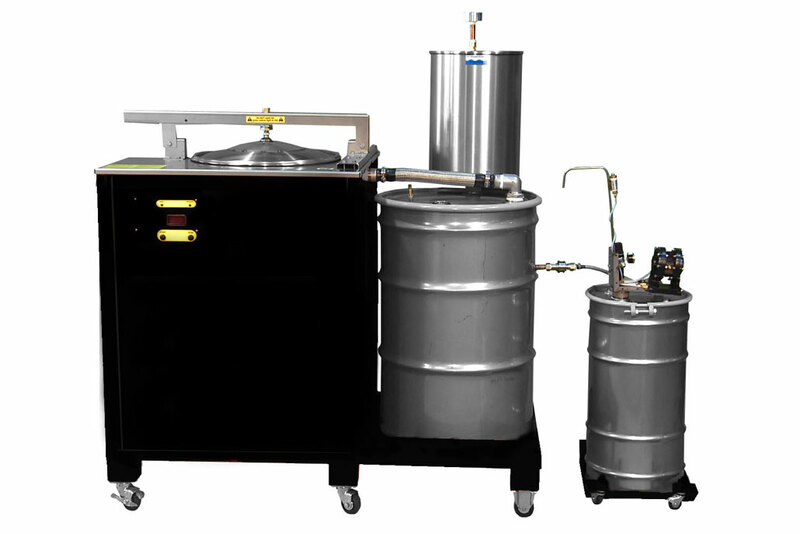 If your operation generates at least one drum of chemical or solvent waste per month, we can save you money… guaranteed! Try our service without any obligations or commitments. Thousands of customers already know the value of using our innovative solutions for onsite chemical recycling. Now you can too. We begin each relationship by proving its performance at your site, using your waste. We will determine which system(s) best suits your needs. We will then ship and install this system at your site. Not only do you not spend any money, you’ll spend little time because we handle it all. We make getting started easy. Simply contact us and we’ll quickly implement our proven three-step process so you can start saving immediately. We will install and configure the equipment at your site free of charge. 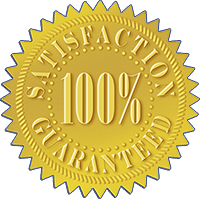 Once you are completely satisfied with the quality of the recov­ered chemicals and the simplicity of the process, we will acti­vate your no obligation service.